This is a clash of titans! 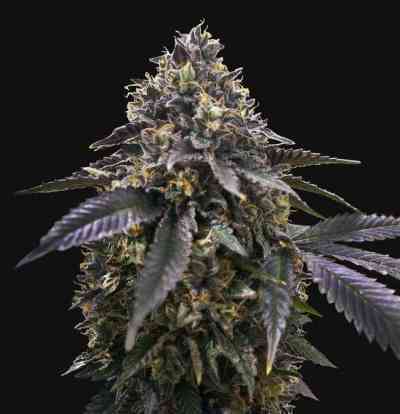 The legendary Original Bubblegum crossed with the mind blowing Original Kush (MK-Ultra). 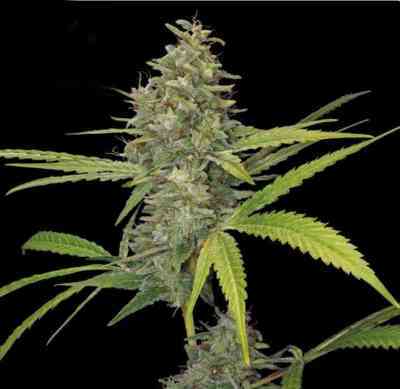 Bubblegum is TH Seeds’ well known strain that has been winning for more than a decade. This is a powerful medicinal strain with high THC and CBD. Perfect compact short plant with high productive stinky, sticky buds for your body and mind!